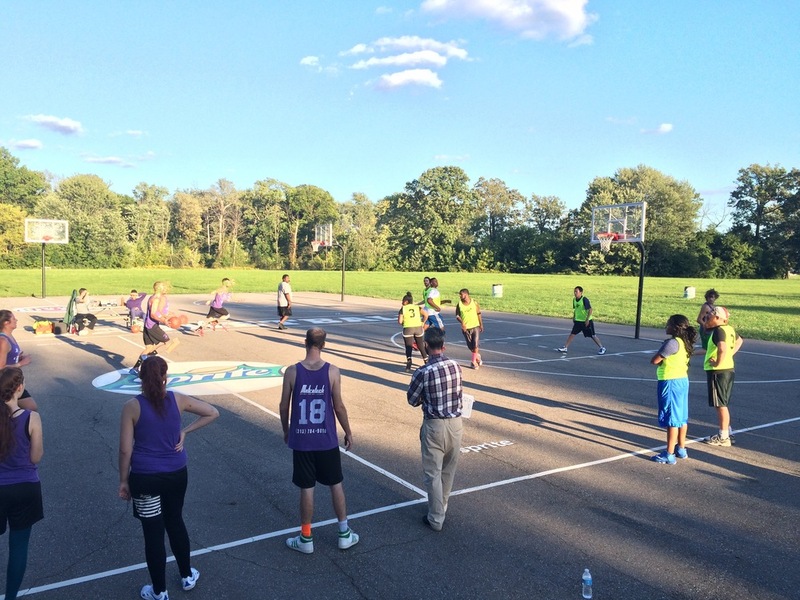 The Detroit Hoops League is a co-ed neighborhood-based recreational basketball league. The DHL includes neighborhoods teams from across the city to play and compete for the love of the game. Adults (21+) are encouraged to play. The Winter Session will begin on February 10th. Games take place on Sunday afternoons from 3-6pm at Cristo Rey High School.